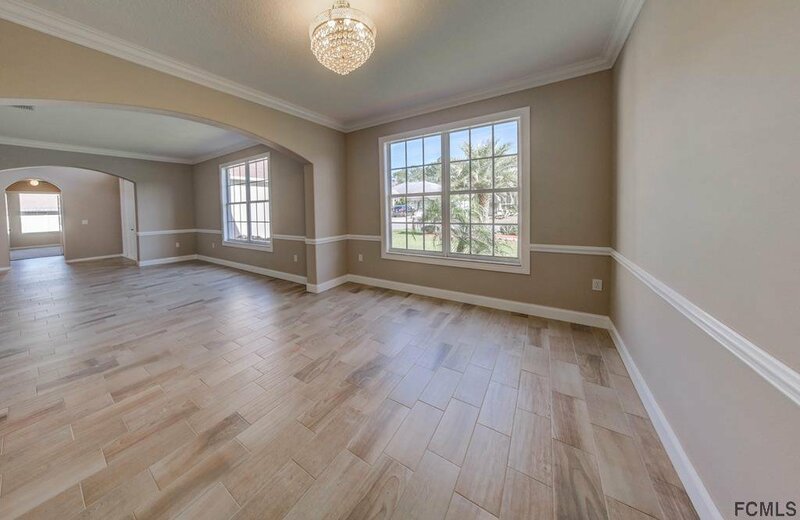 Spectacular extended/large family home w/ open concept 6 bdr/4 baths fully remodeled w/ a list of (2018) upgrades on an oversized lot. 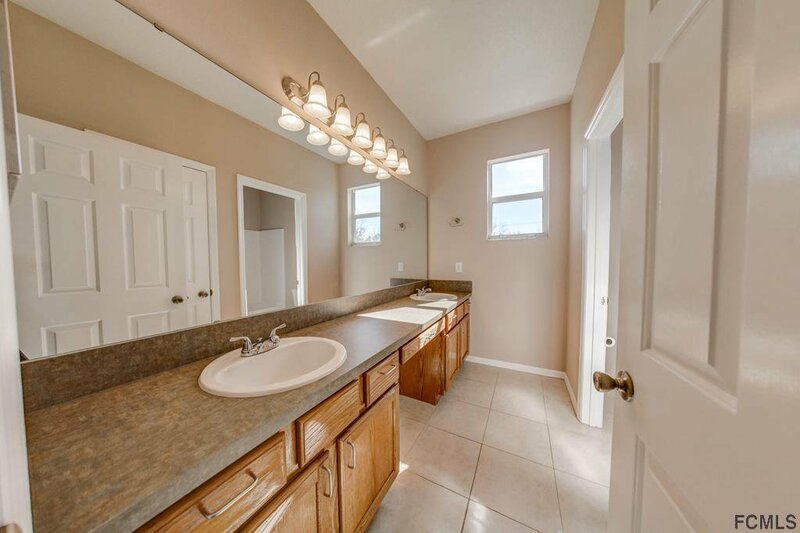 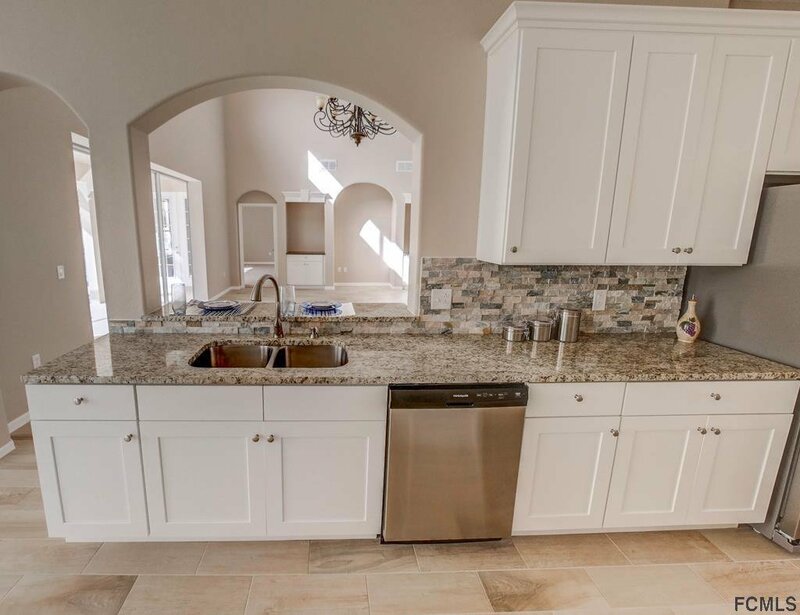 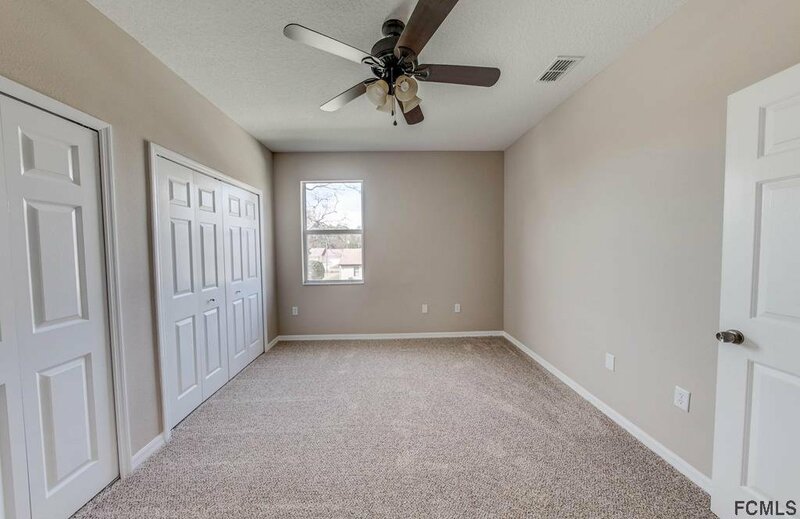 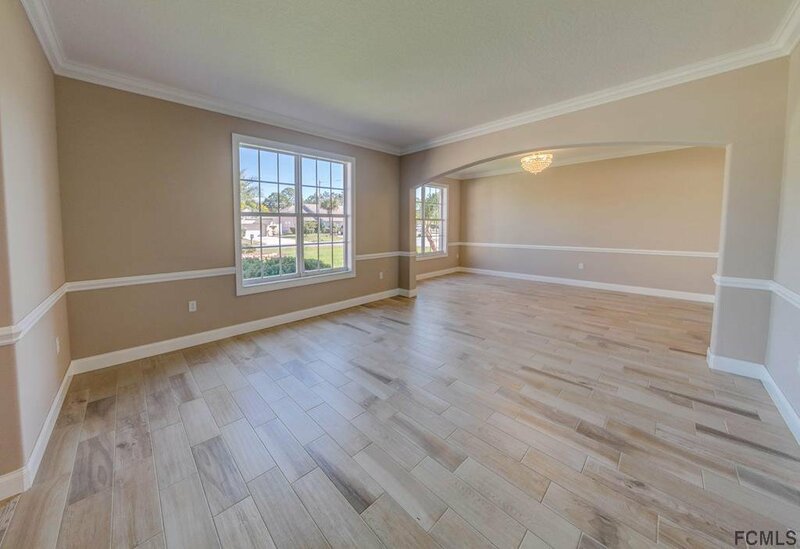 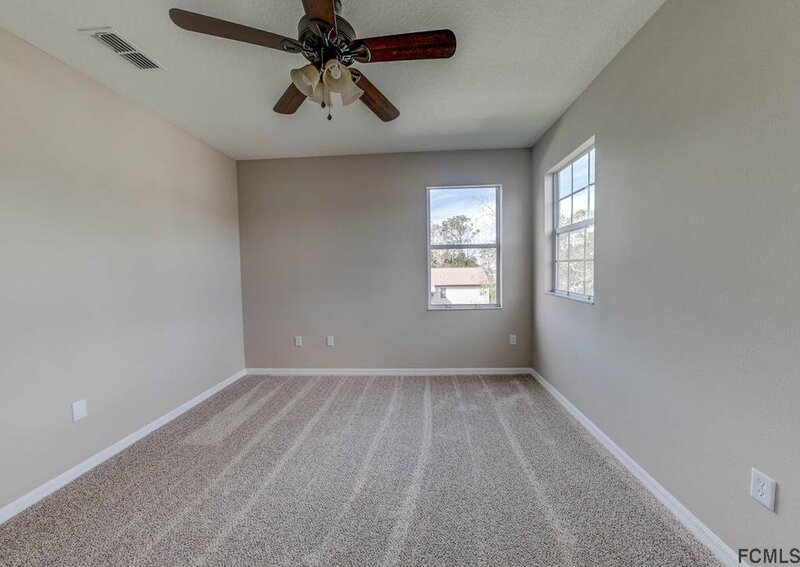 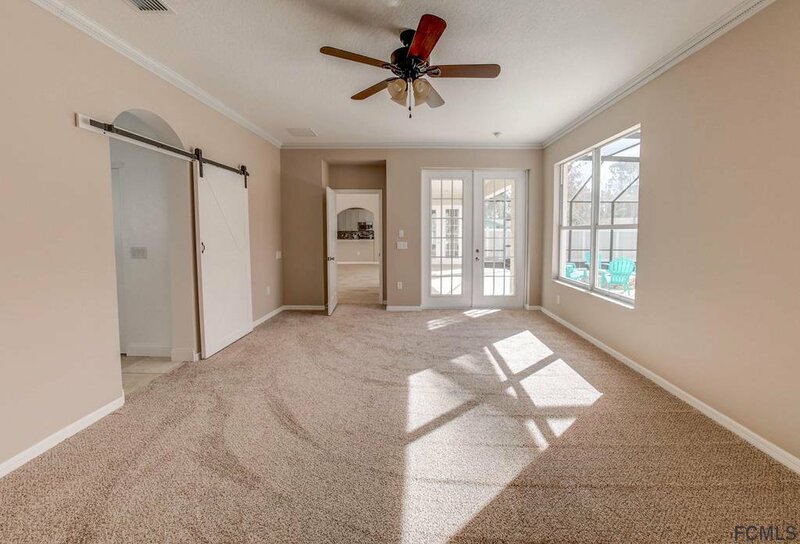 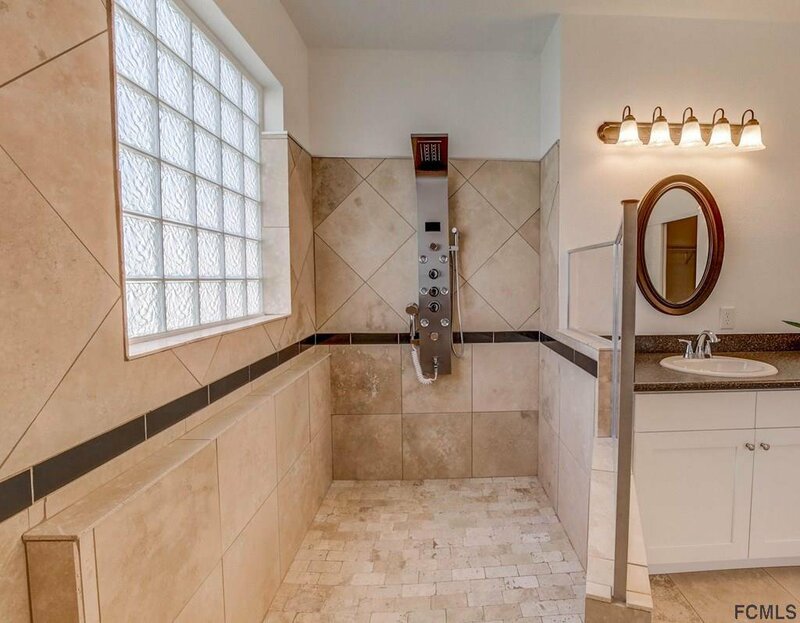 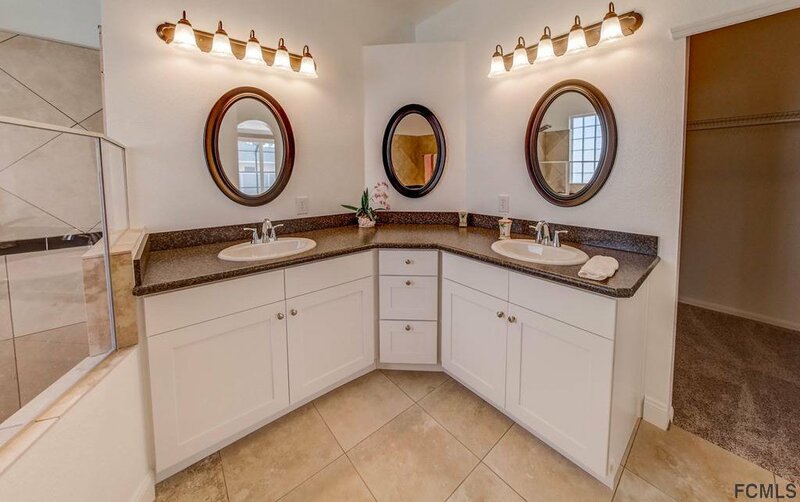 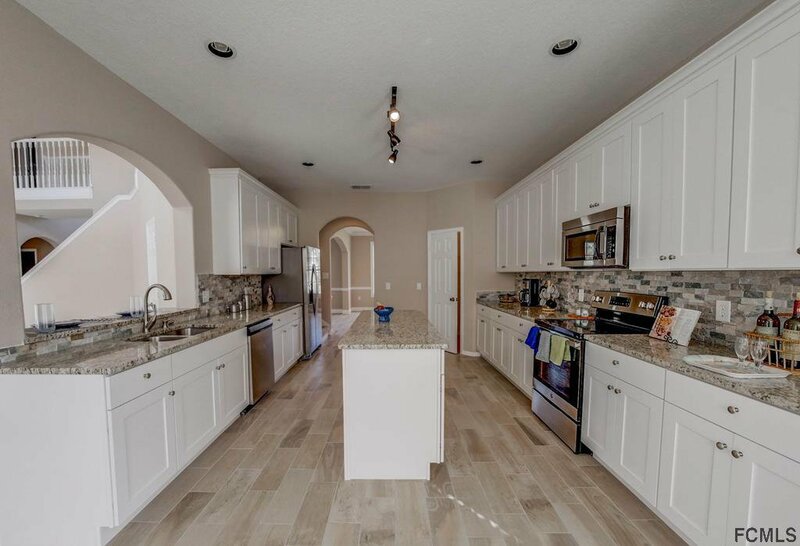 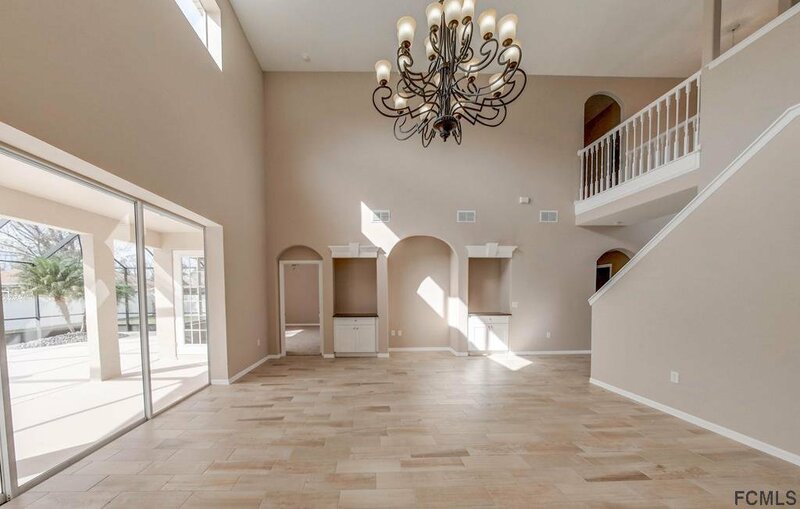 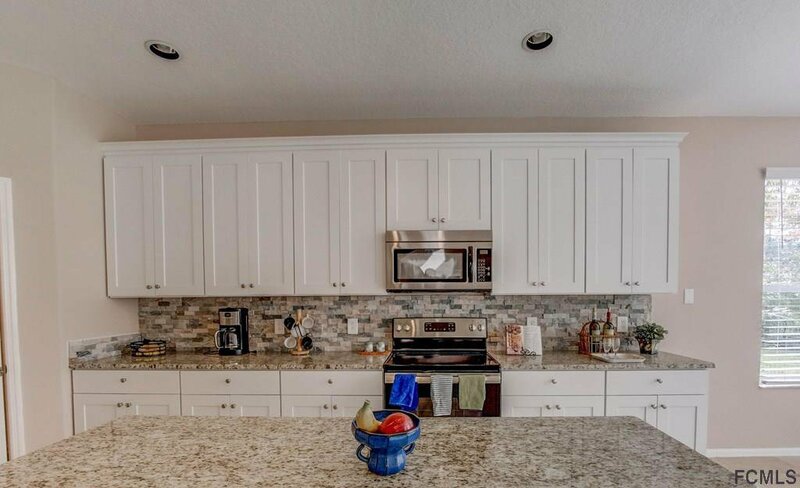 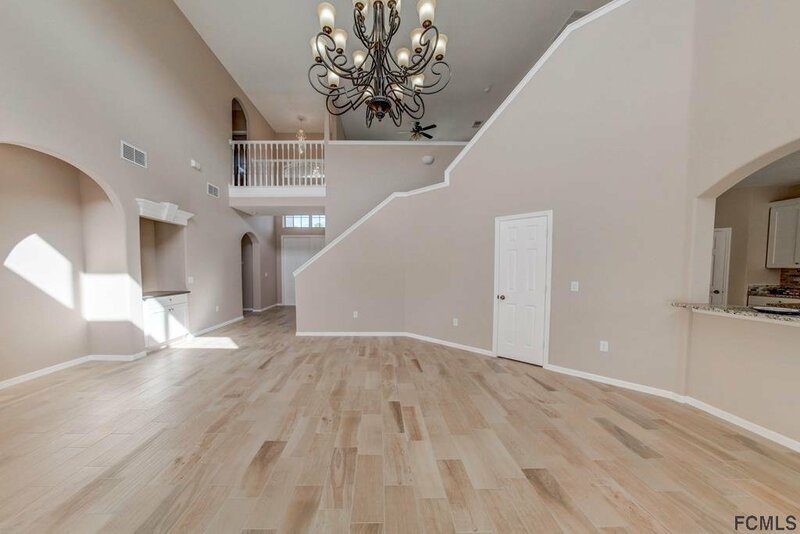 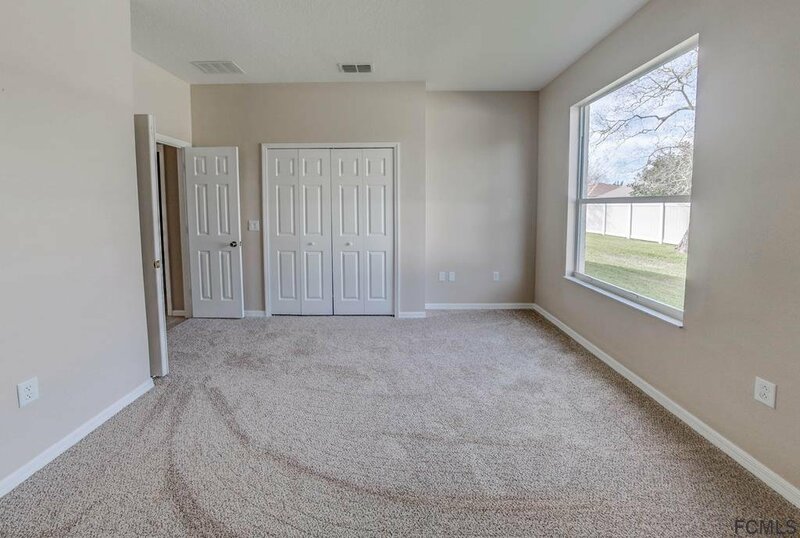 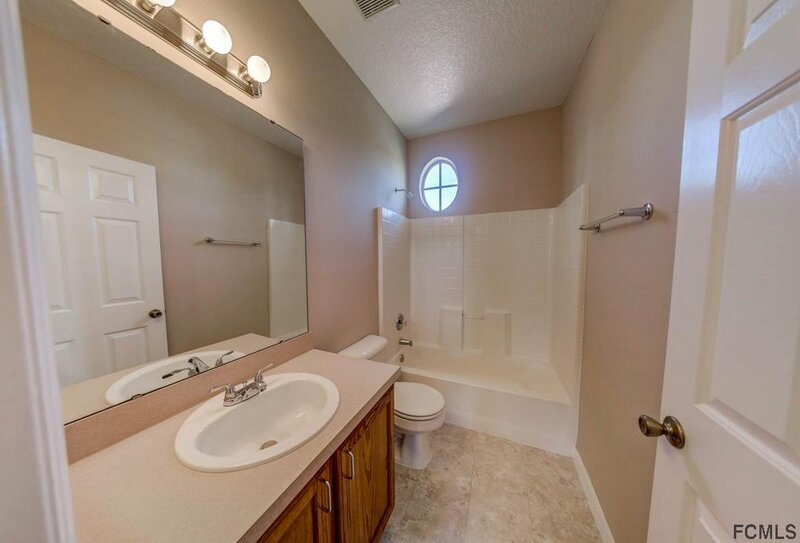 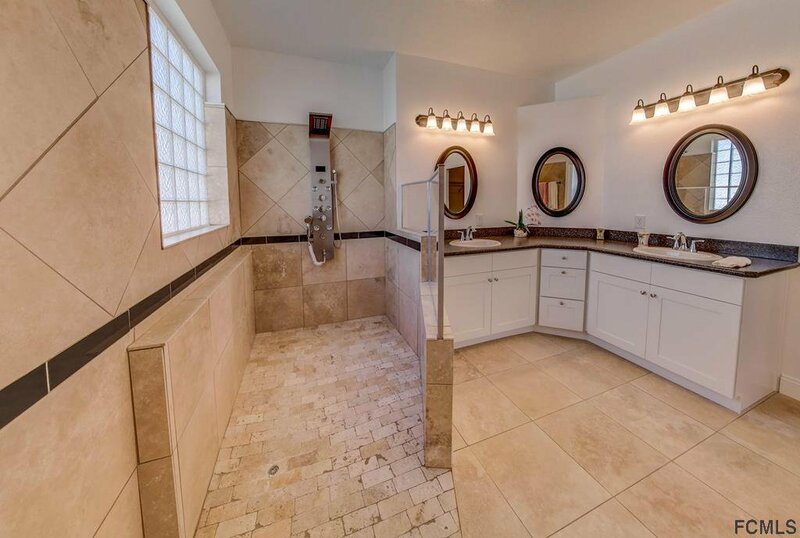 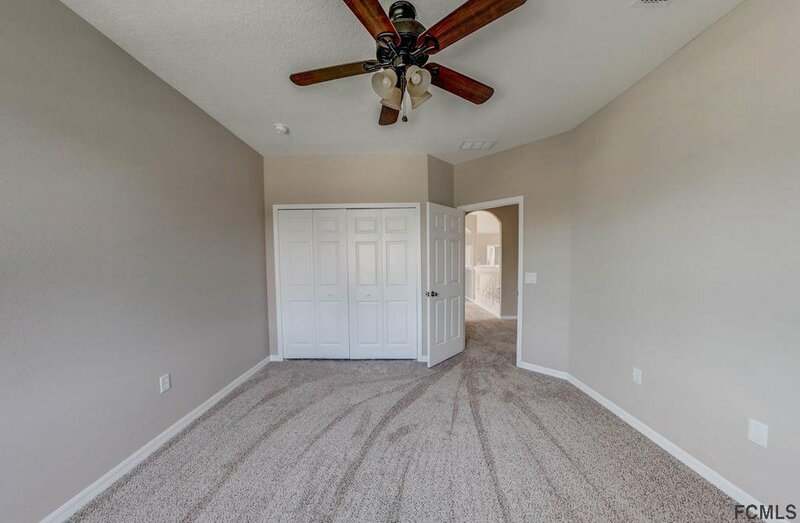 Some of which include the SS appliances, new white kitchen cabinets w/ granite top, wood tile flooring downstairs, 1 a/c, luxurious in suite master bathroom w/ spa shower (WOW), master bath cabinets, carpet in bedrooms & upstairs, all w/ fresh paint in and out. 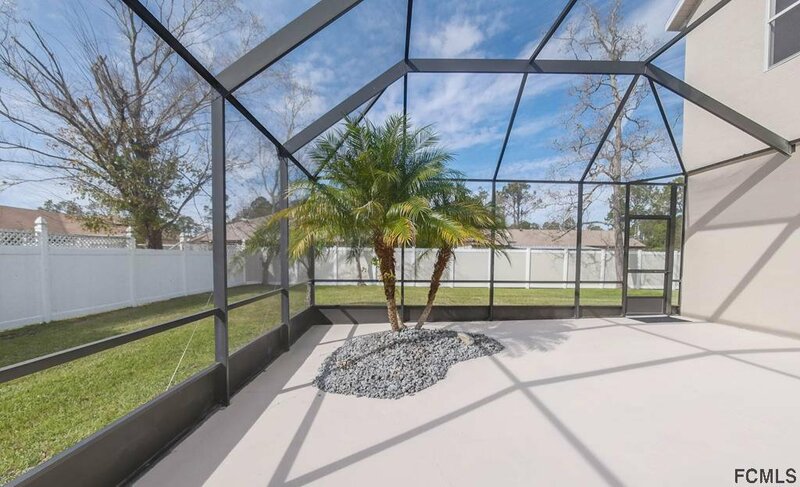 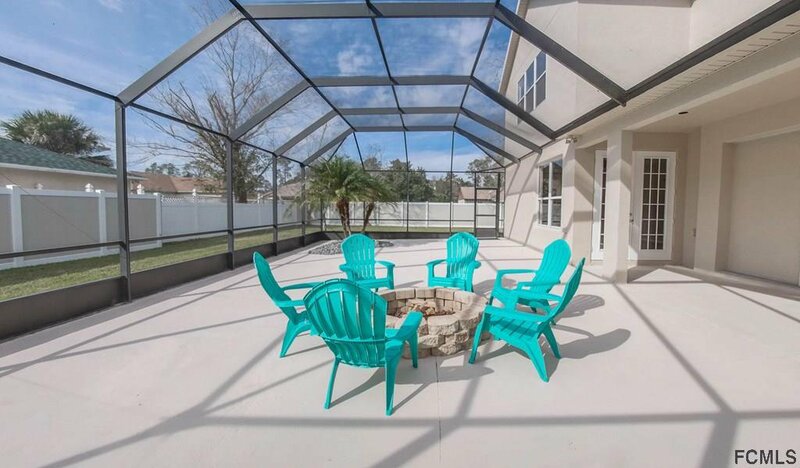 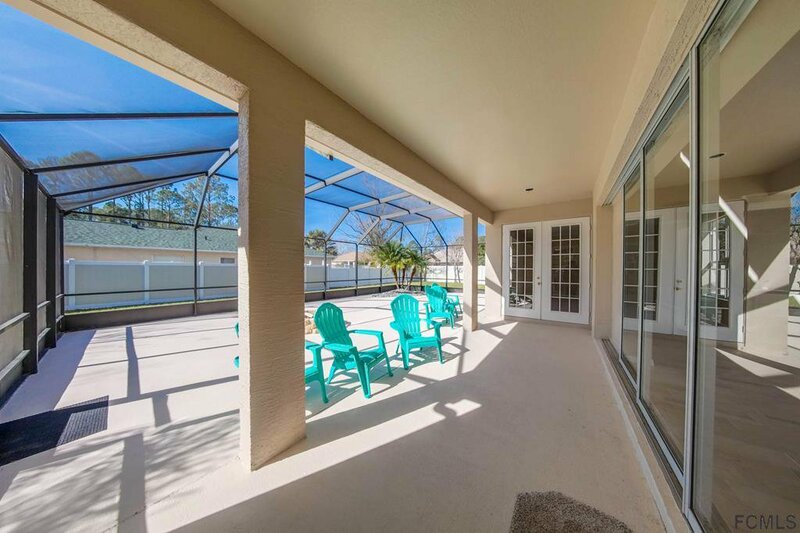 The massive screen enclosure (aprox.1000sf) has room for the entire family( fire pit + chairs incl.) 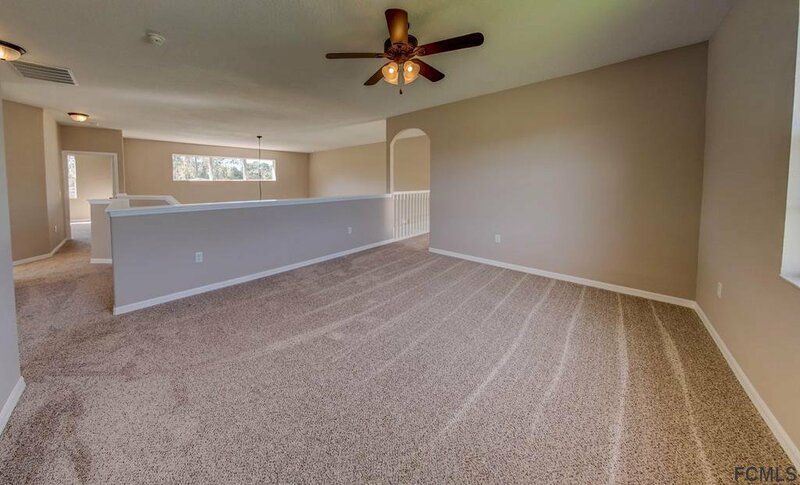 & there is still room for a pool. 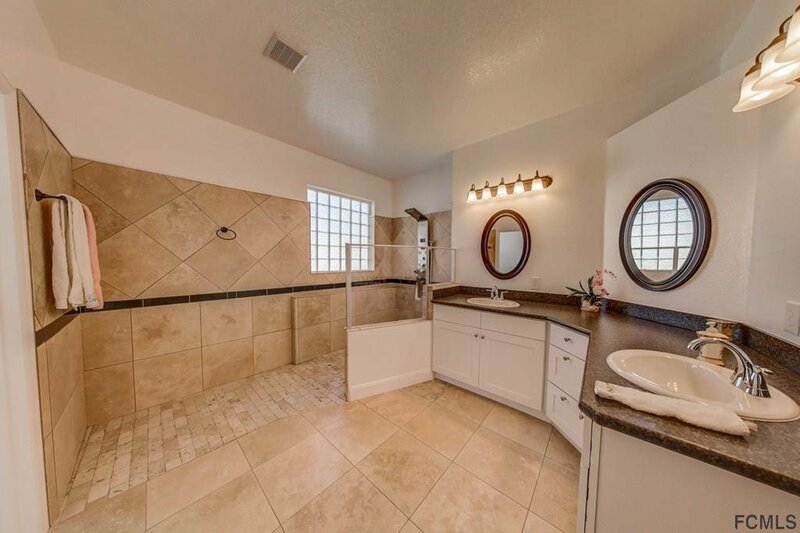 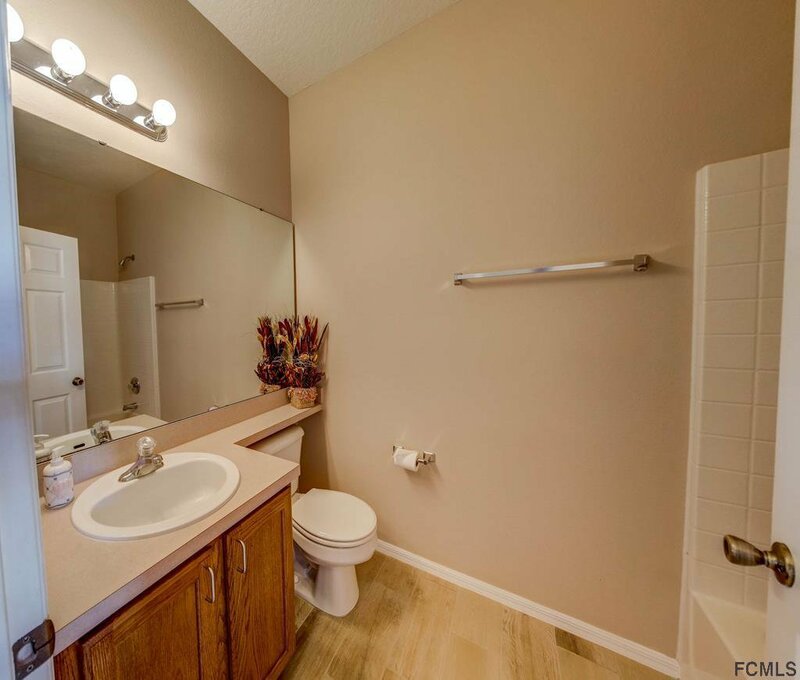 Master bdr & 2nd bdr are downstairs w/ 4 bdr/2 baths upstairs. 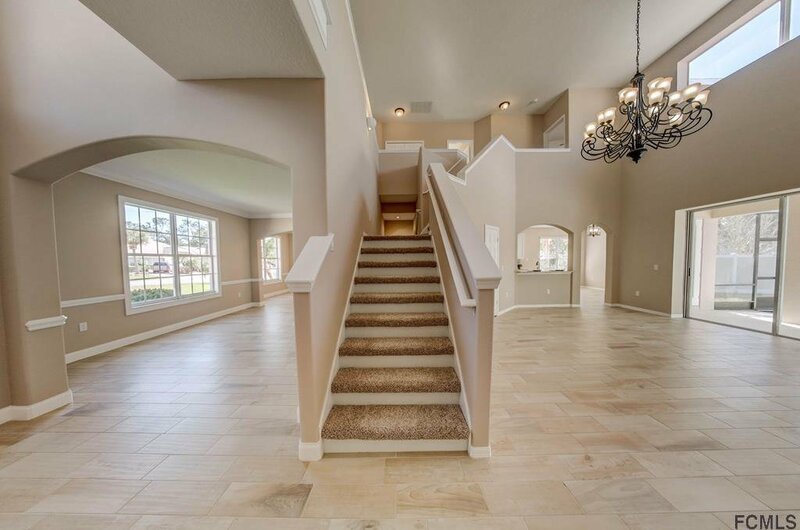 The upstairs is accessed by stairs from 2 locations. 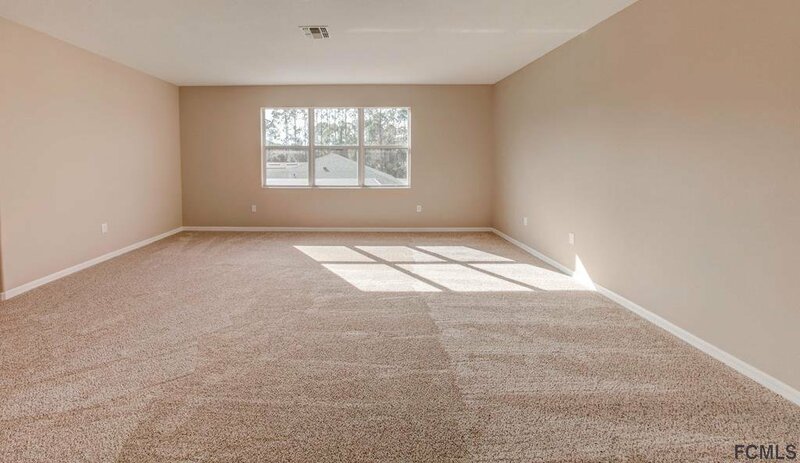 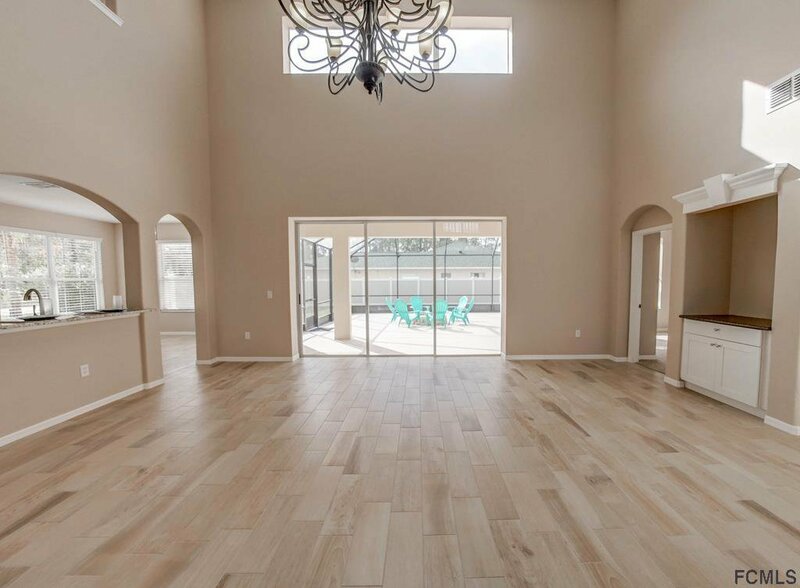 This house boasts 2 flex rooms to fit any family. 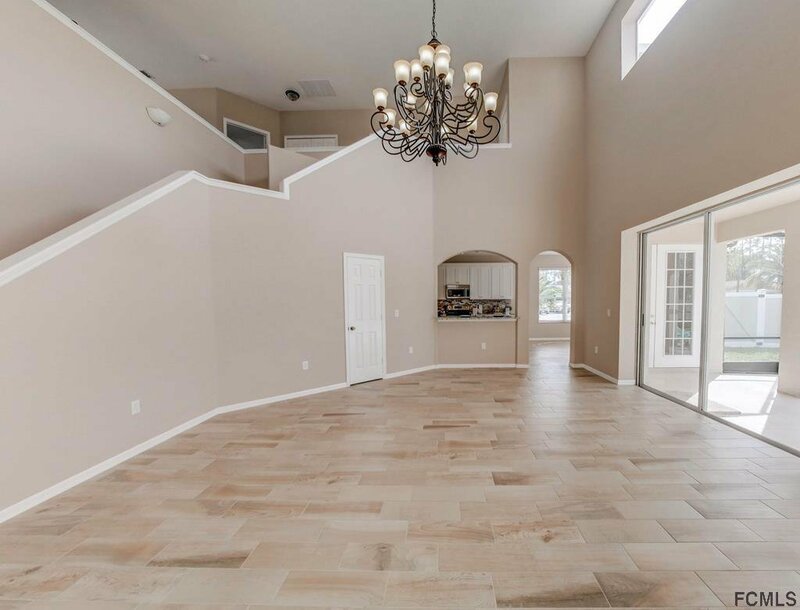 All of the rooms have high ceilings making this large house feel spacious. 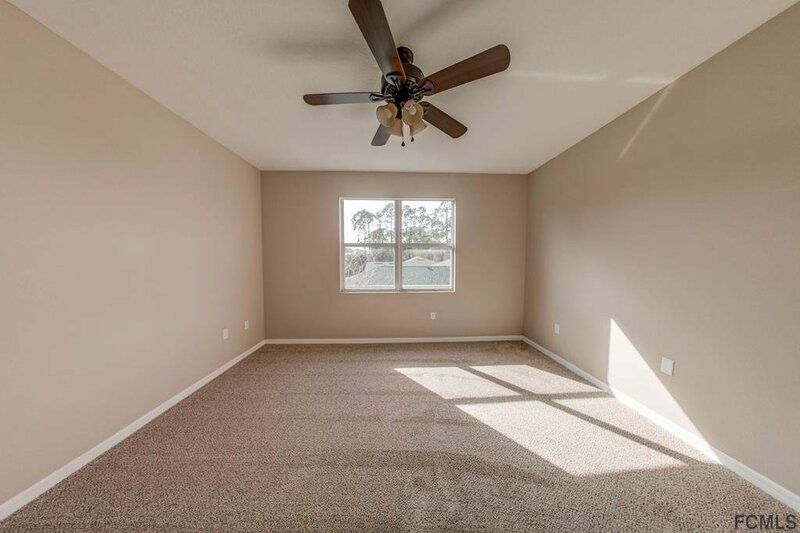 There is ample storage space. 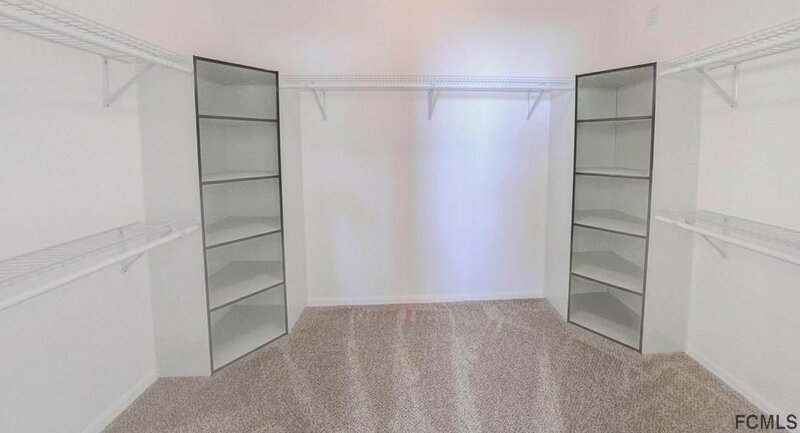 The master closet has custom built-in storage & 3 bdr. 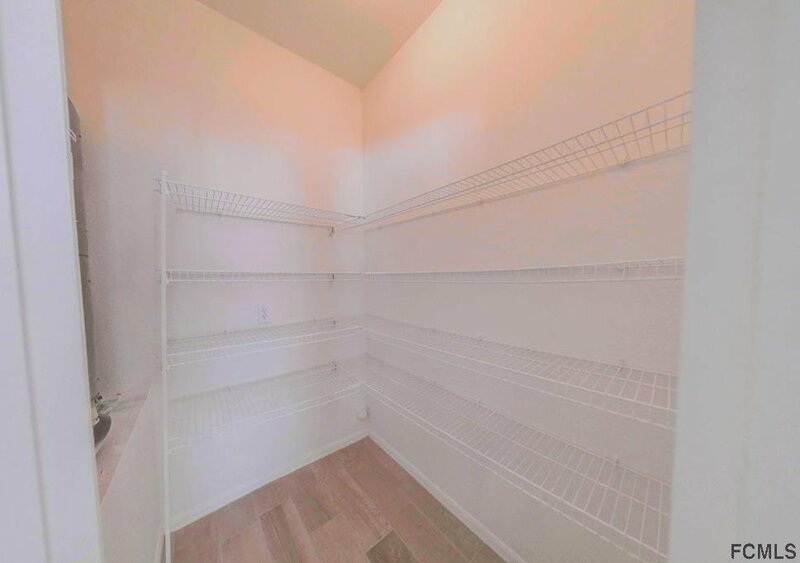 have walk-in closets. 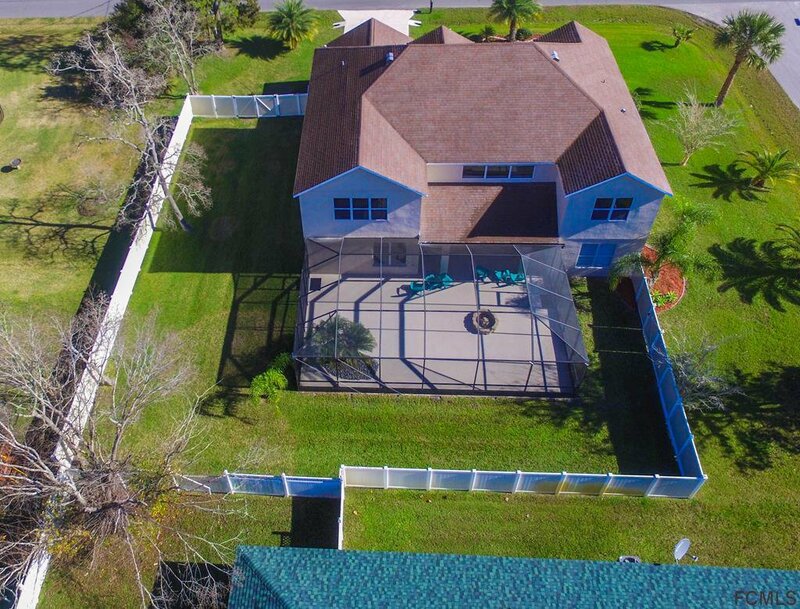 Much of the back yard is fenced. 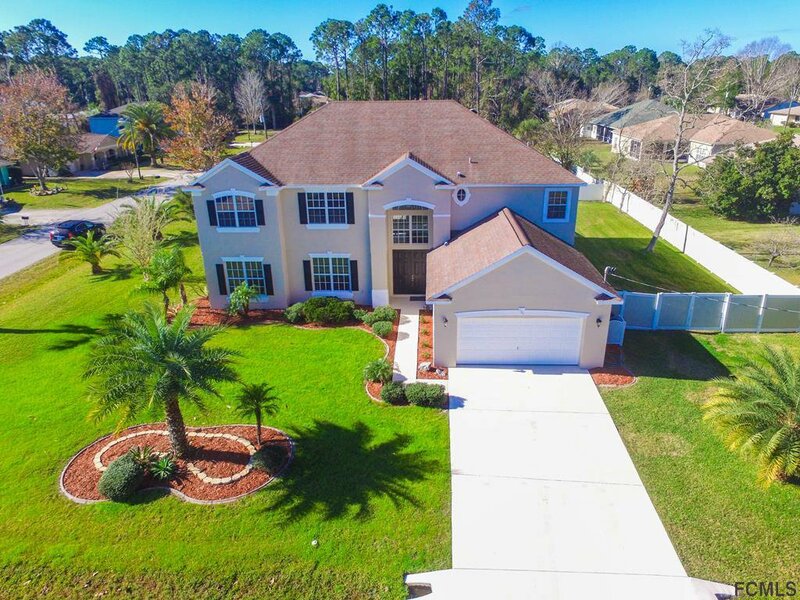 The owner is a licensed real estate agent-call for a showing 386 986-6116.